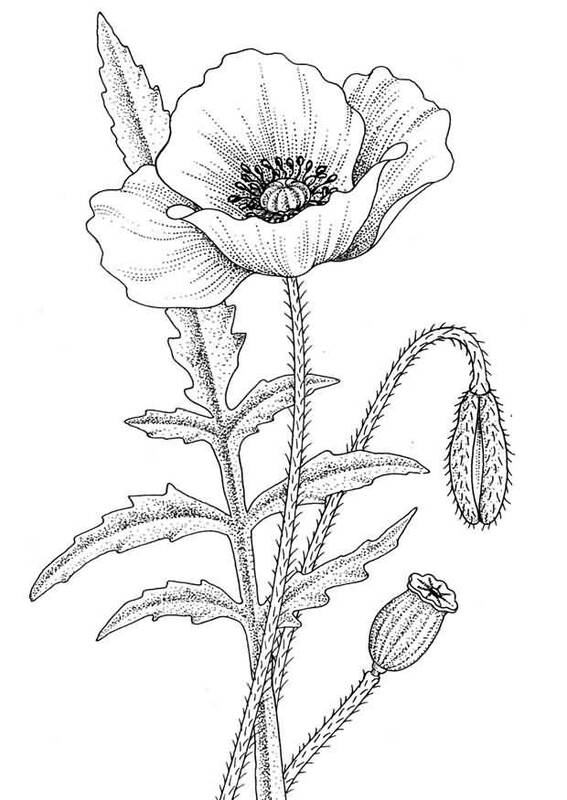 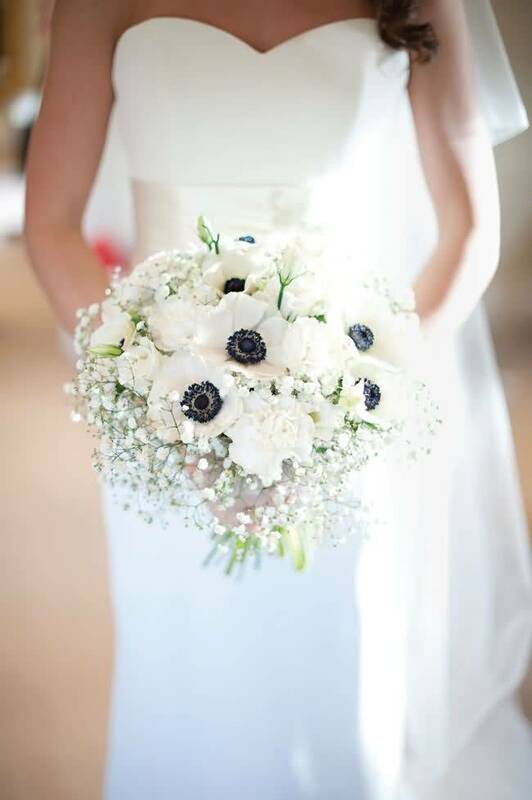 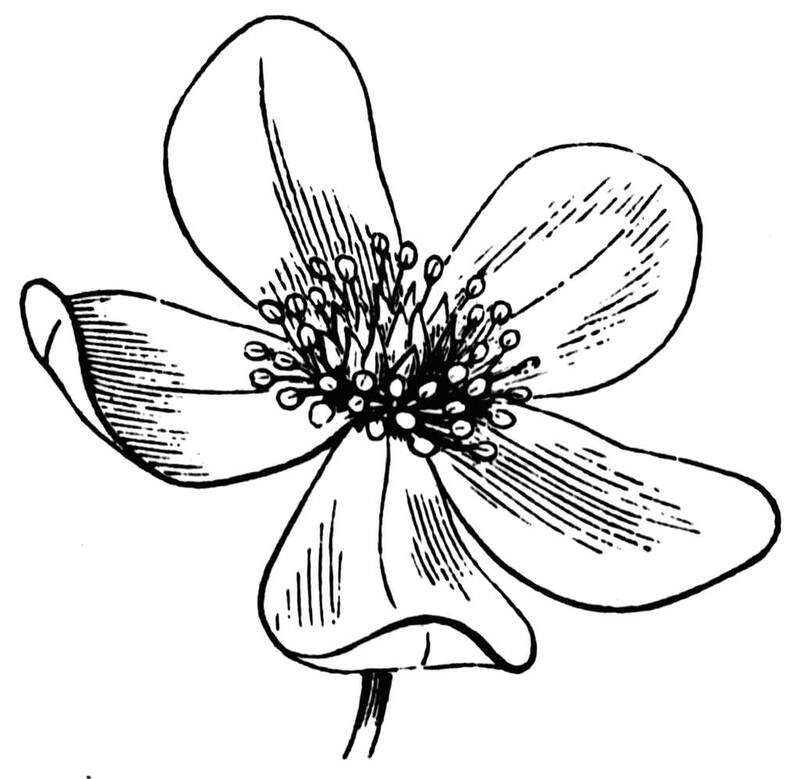 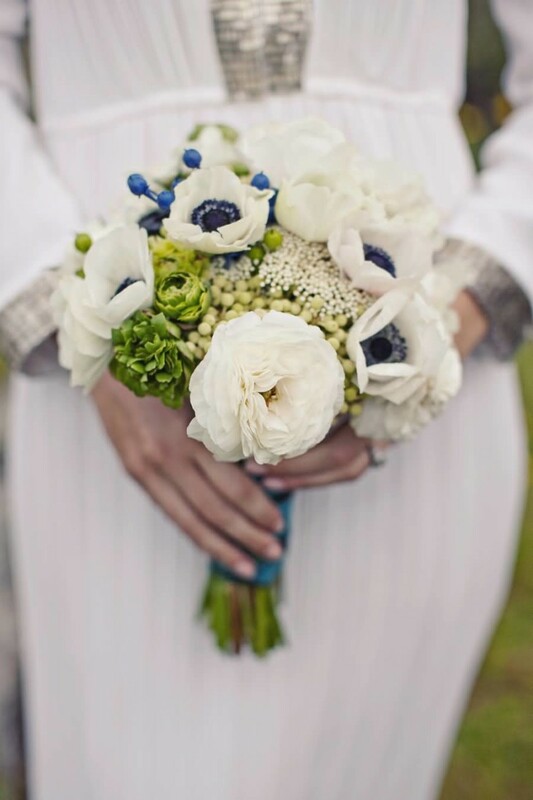 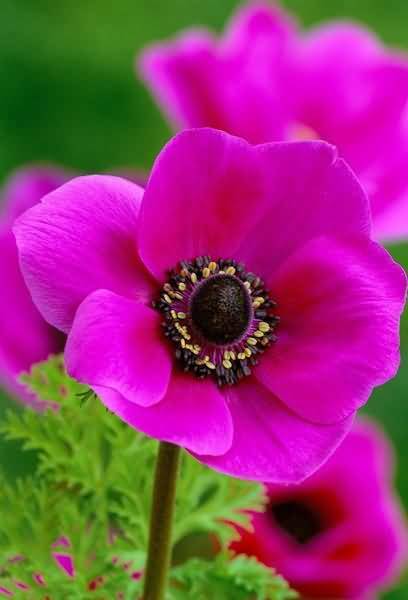 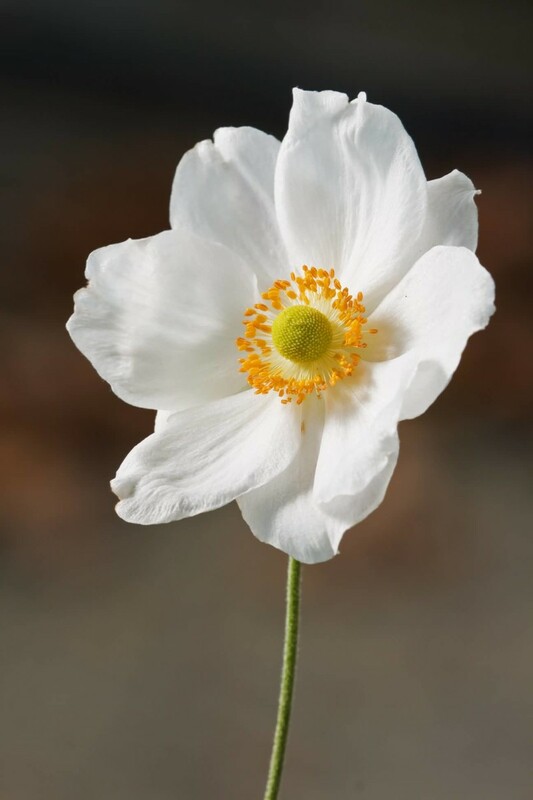 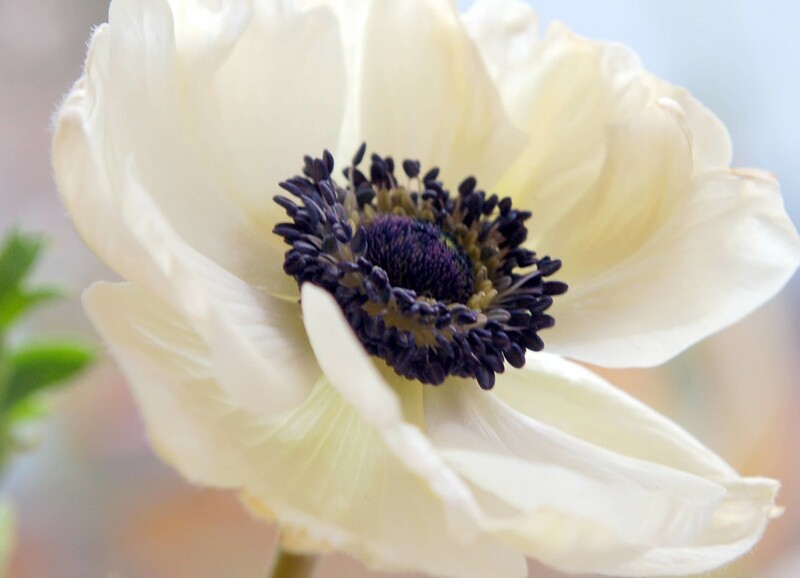 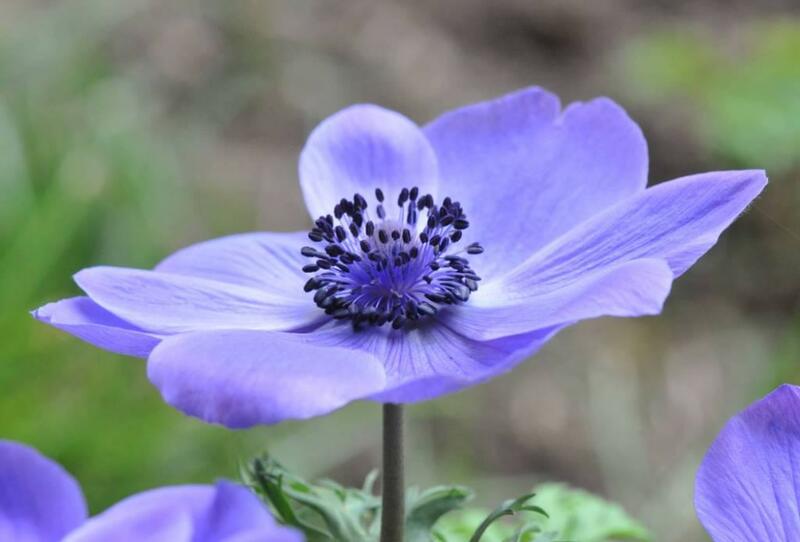 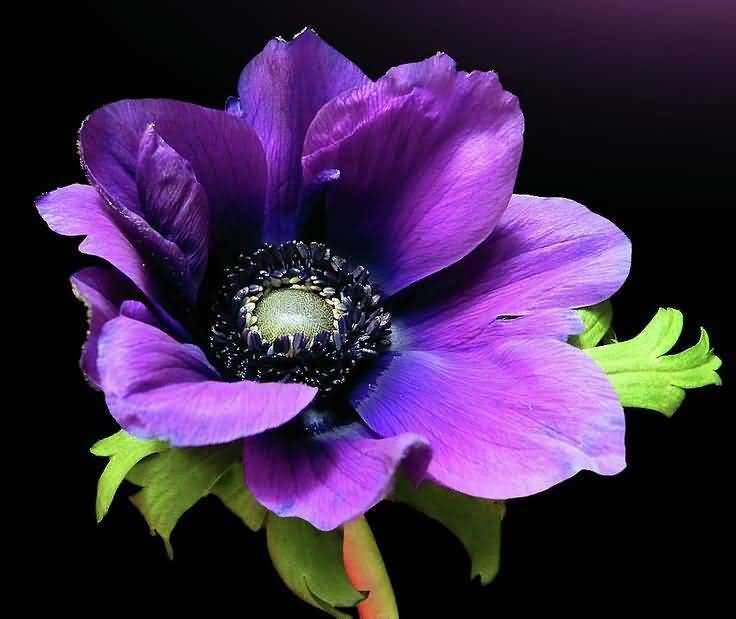 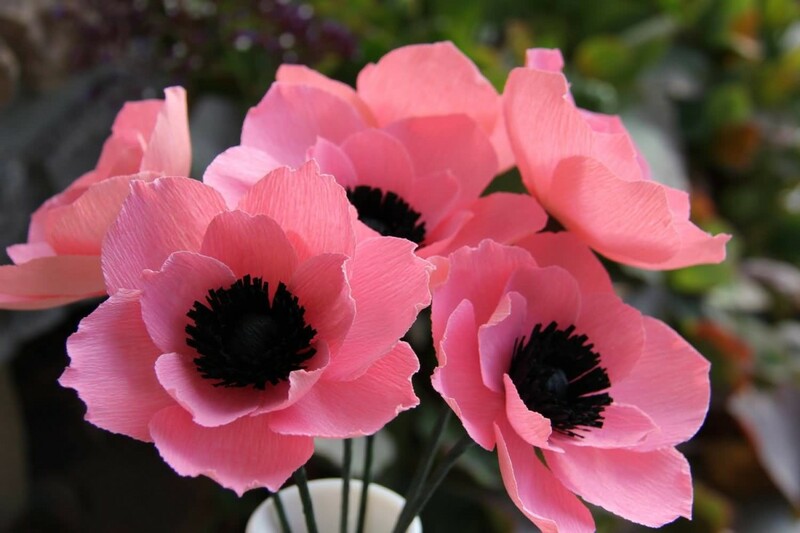 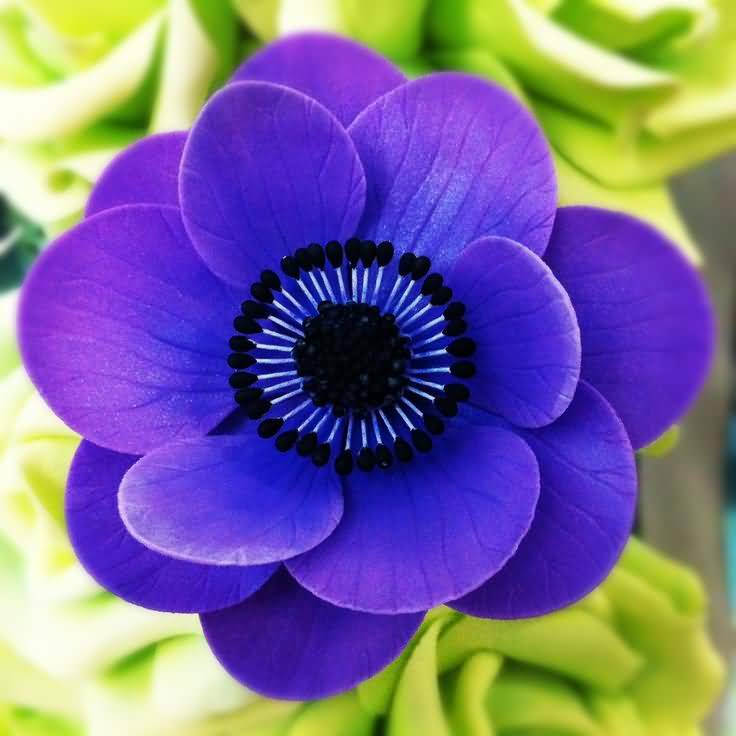 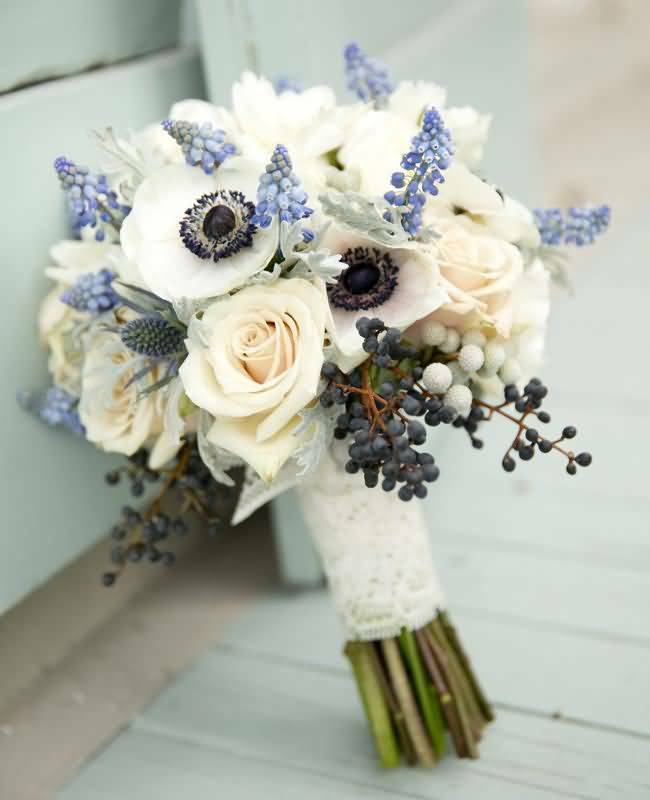 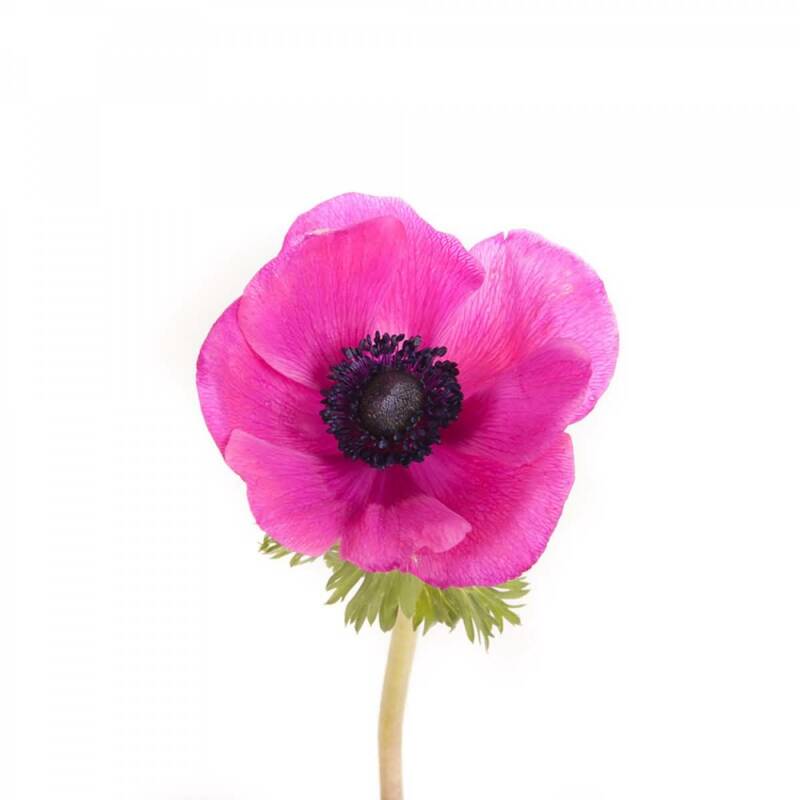 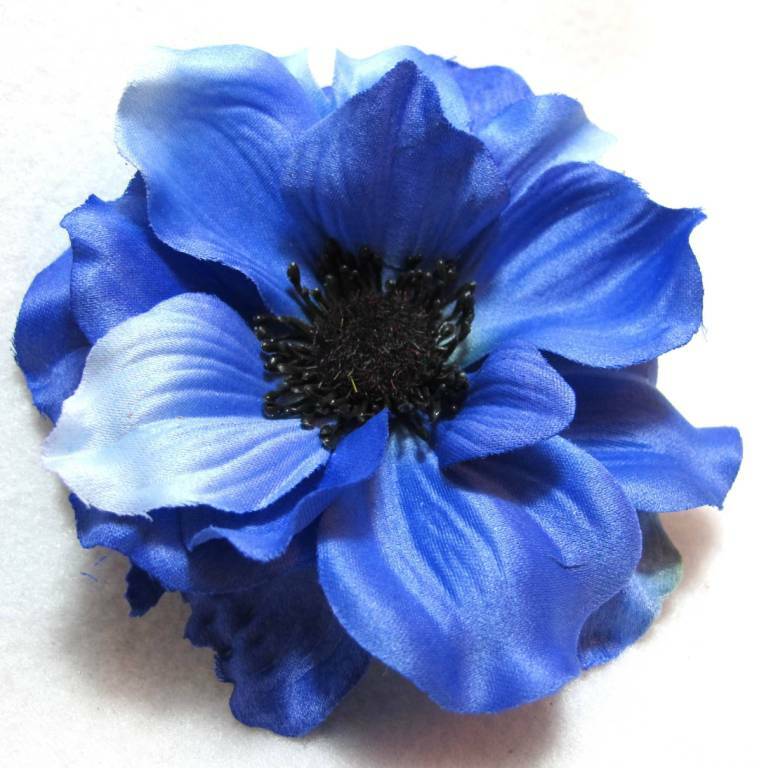 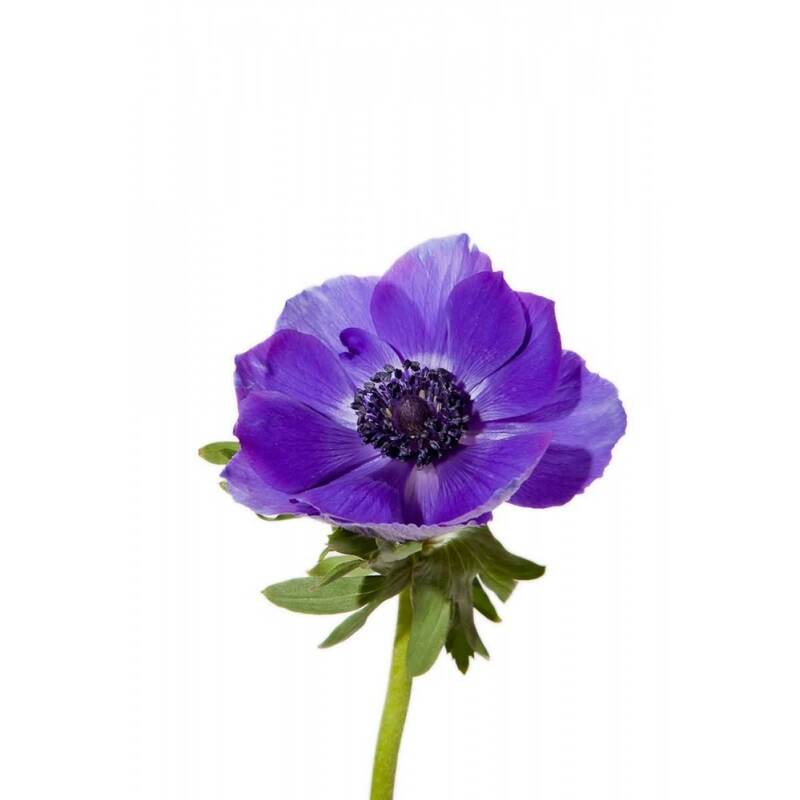 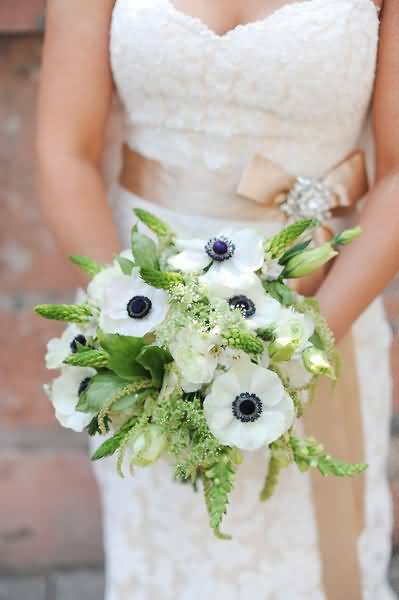 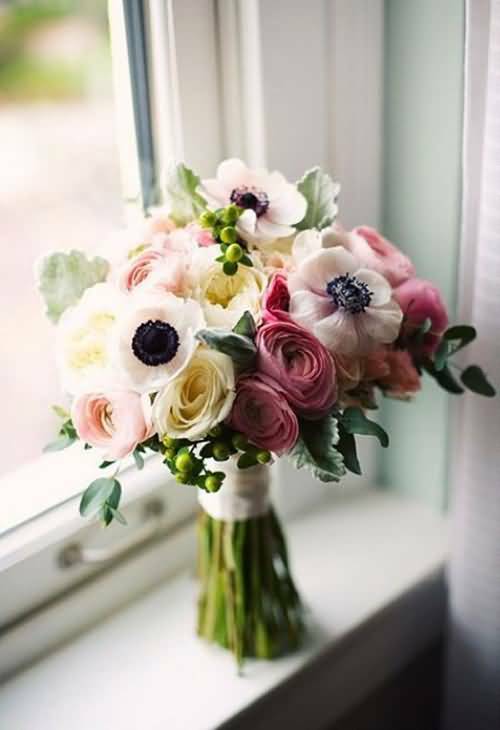 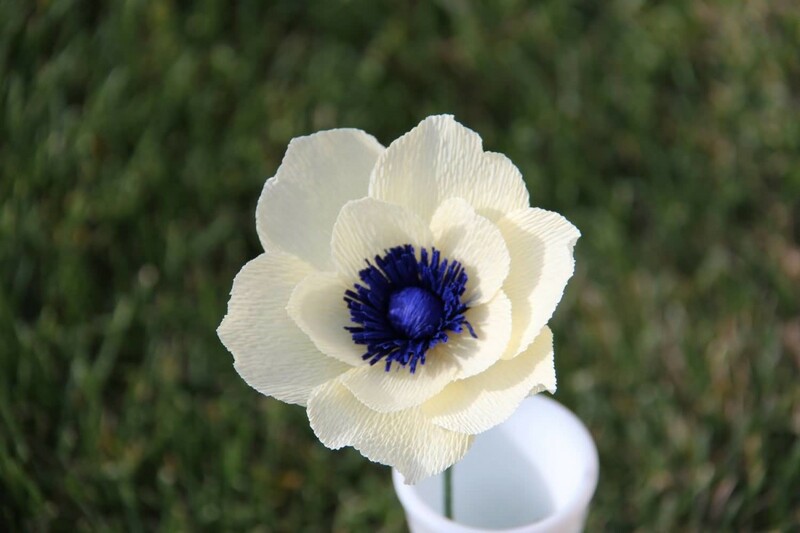 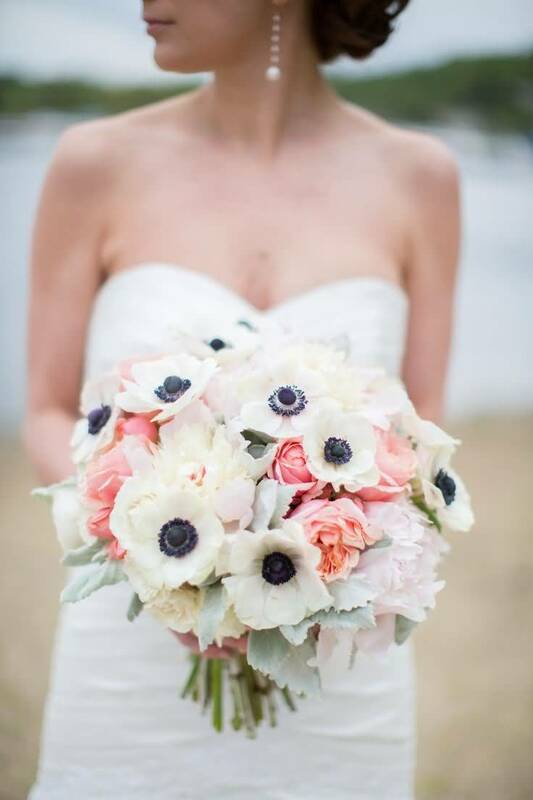 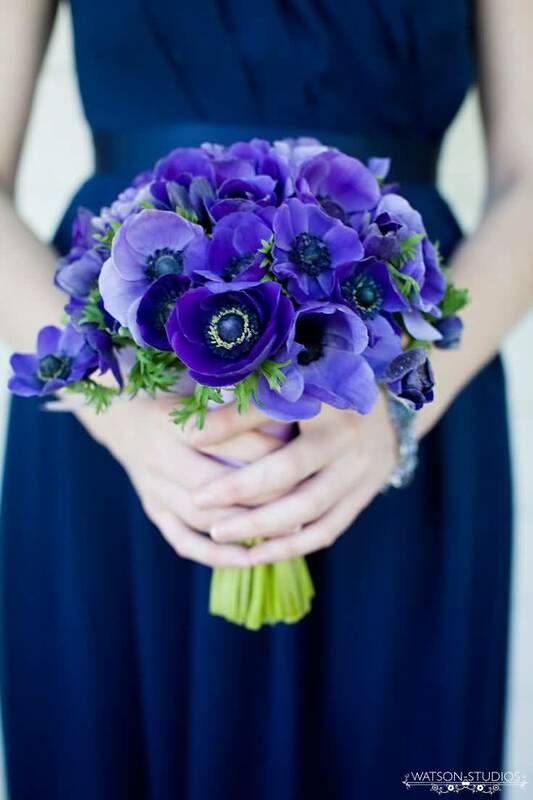 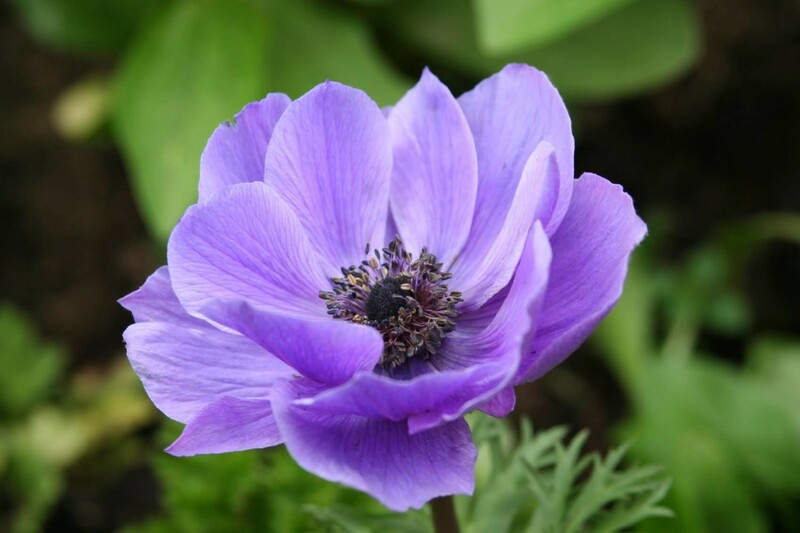 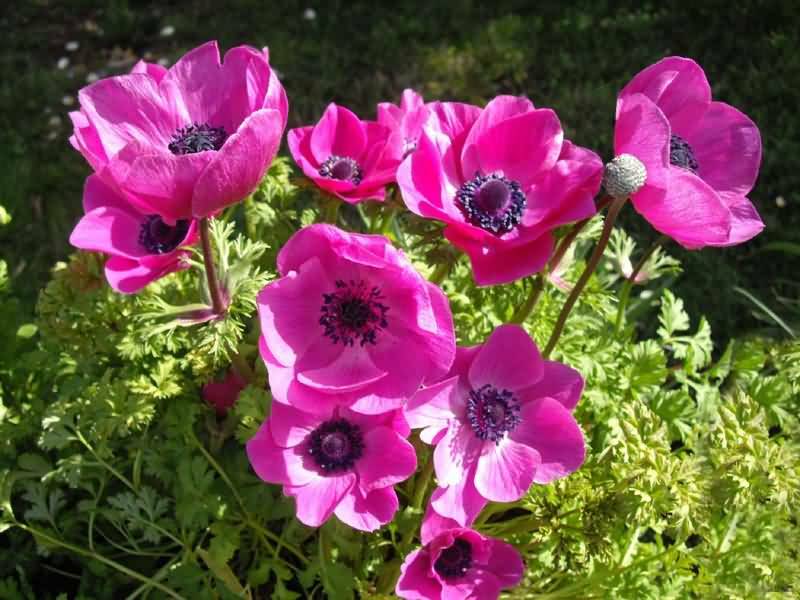 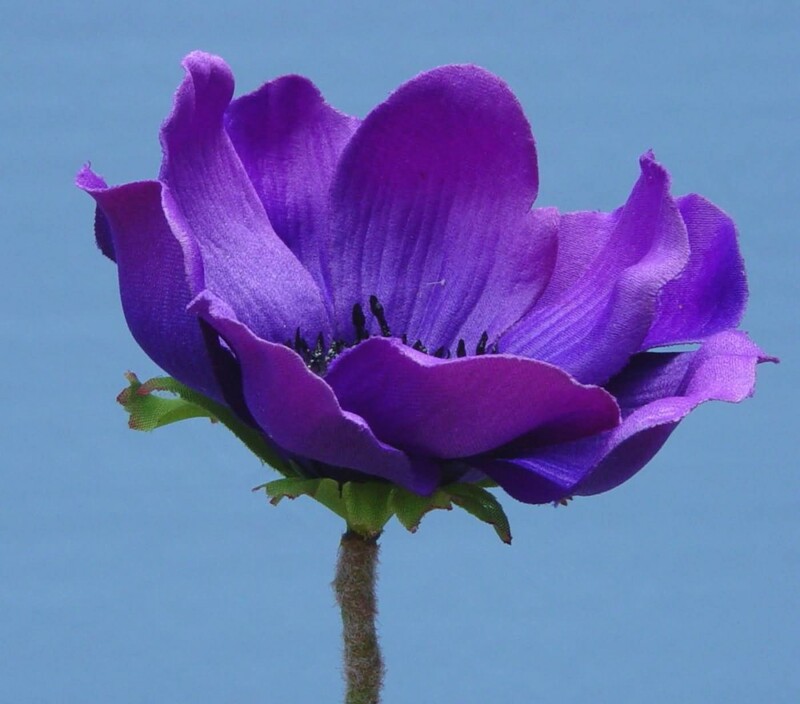 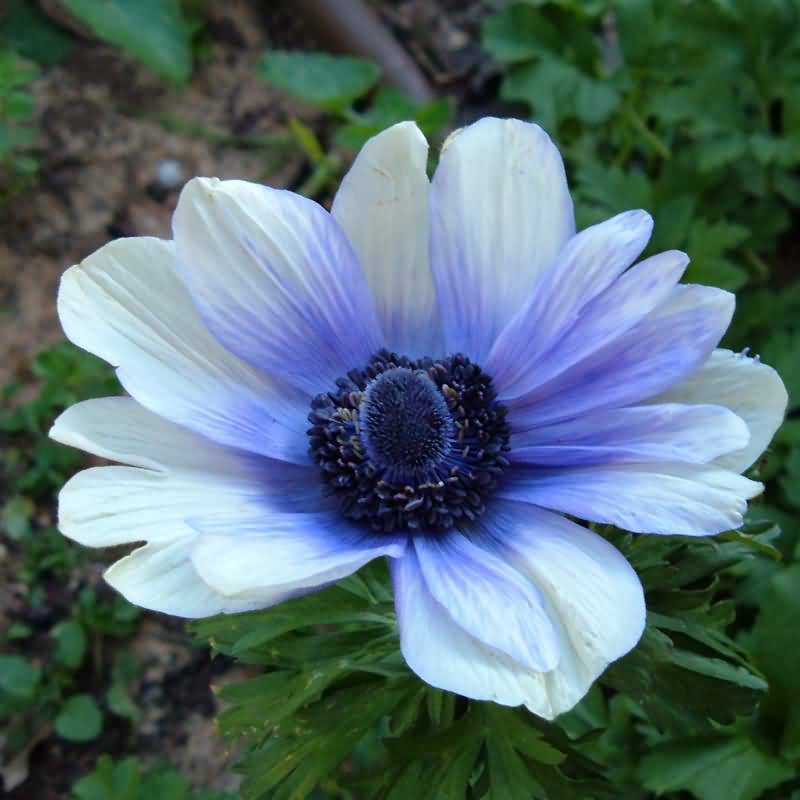 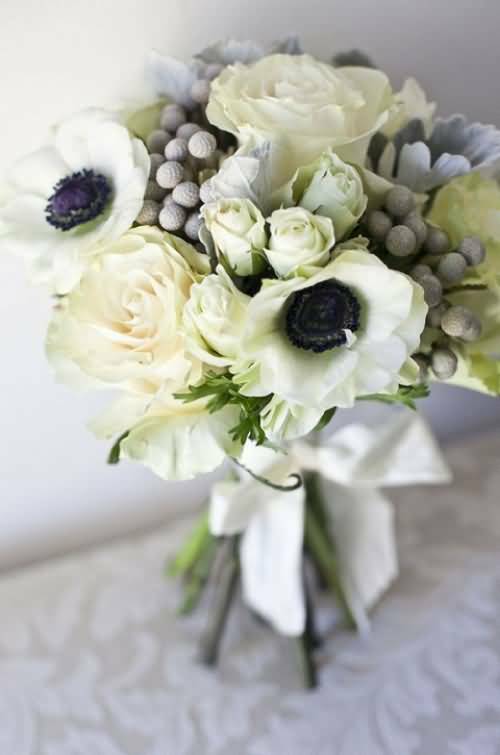 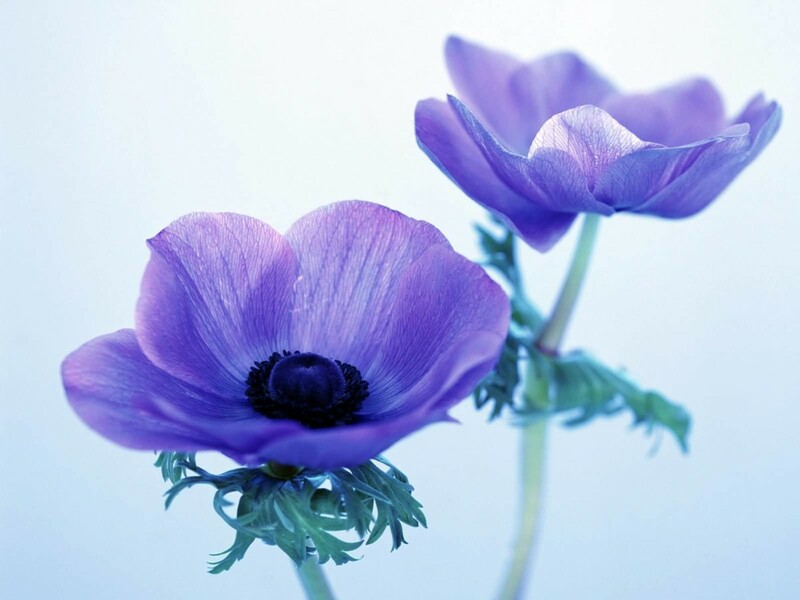 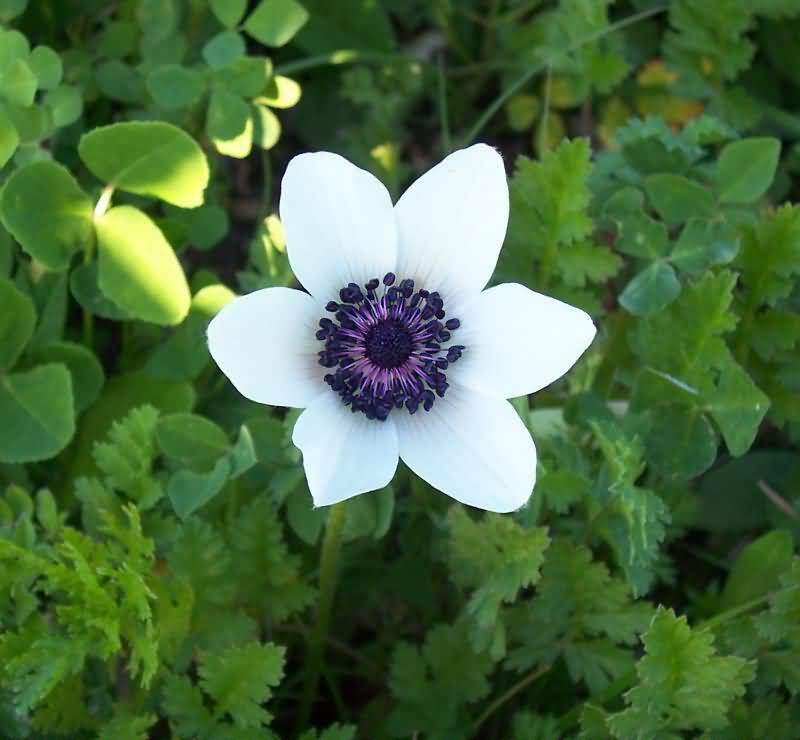 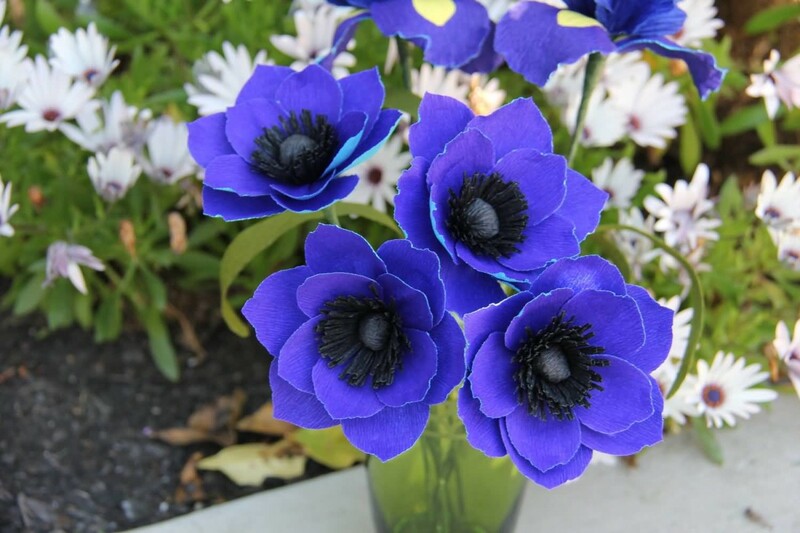 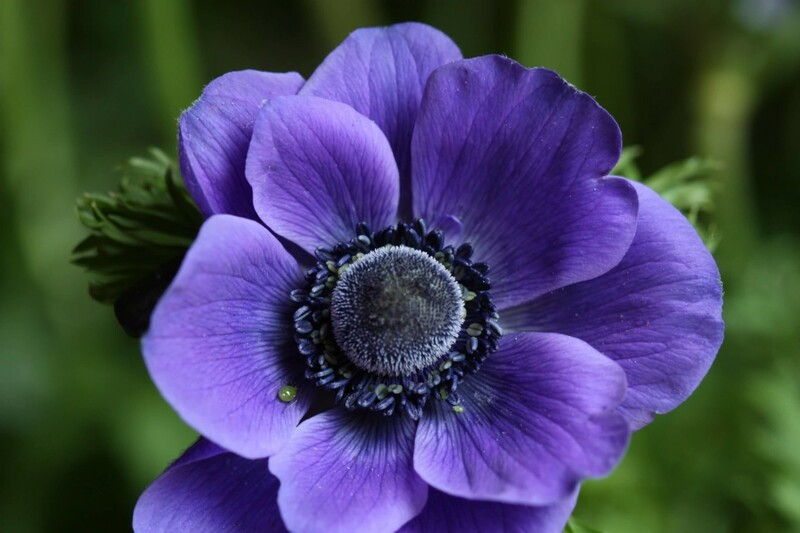 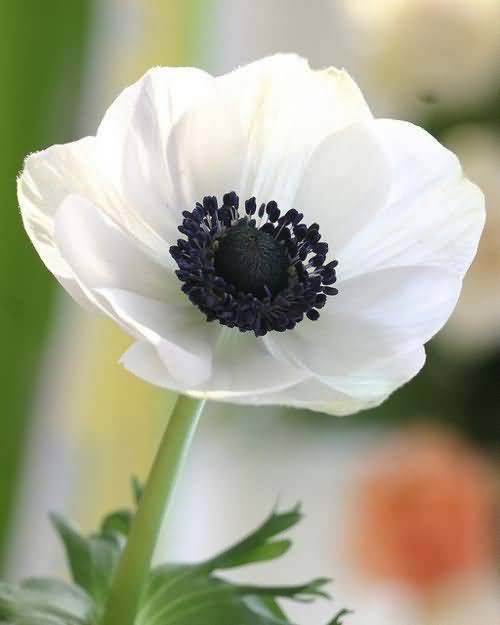 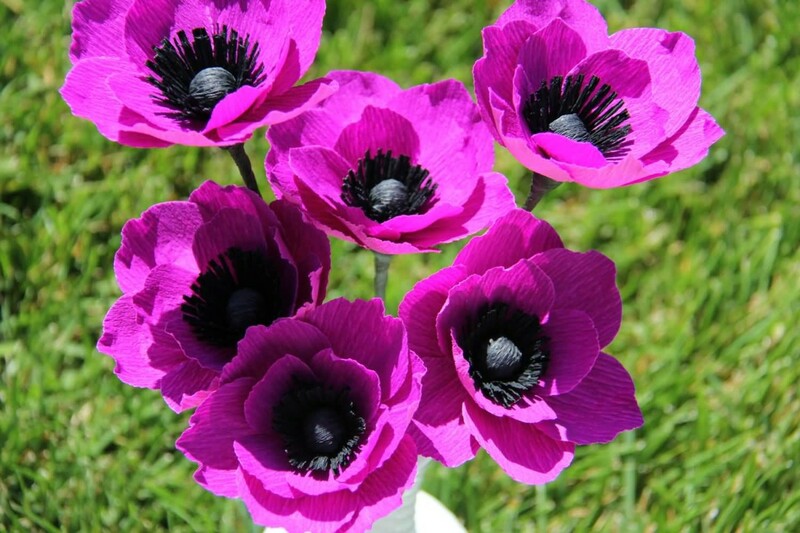 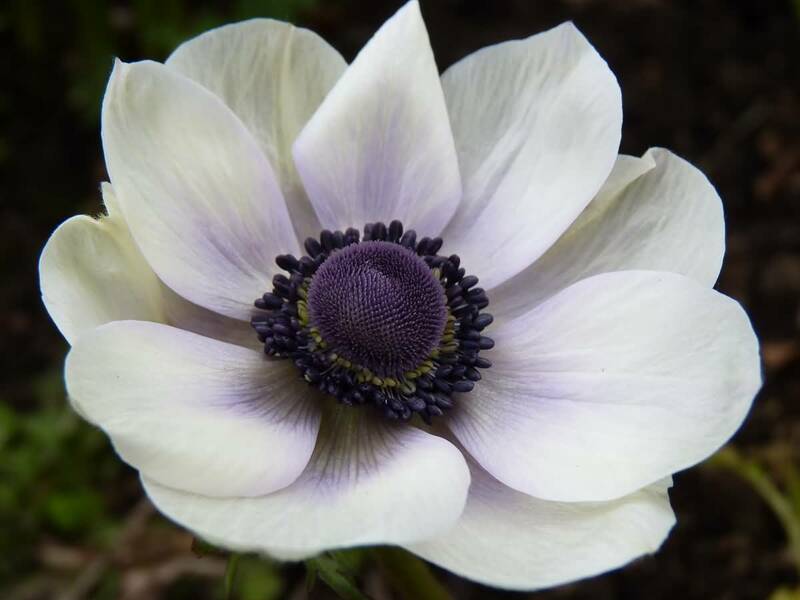 Anemone Flower mainly used in bouquet. 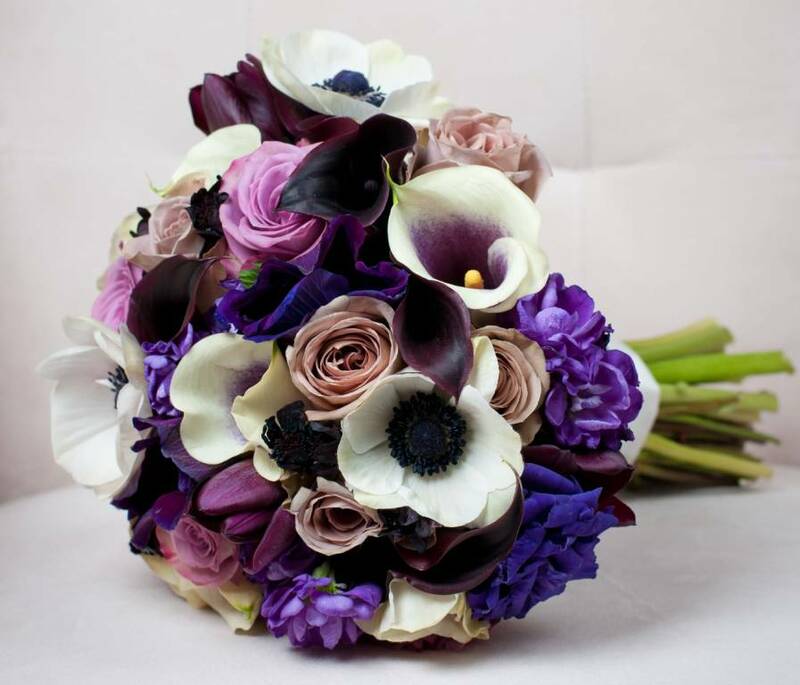 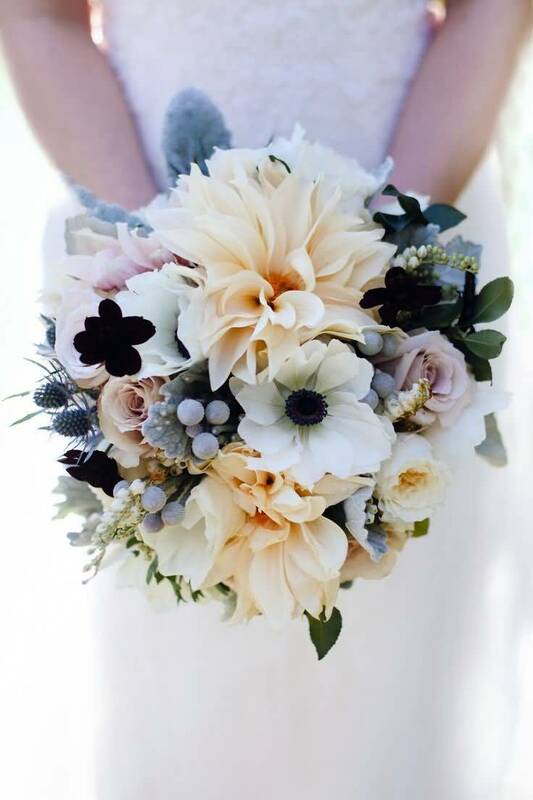 It is the major flower of bride’s Bouquet. 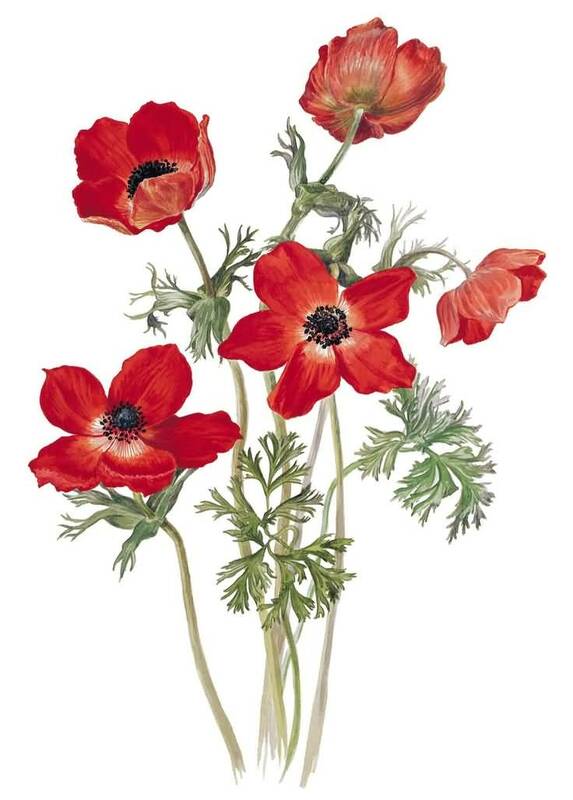 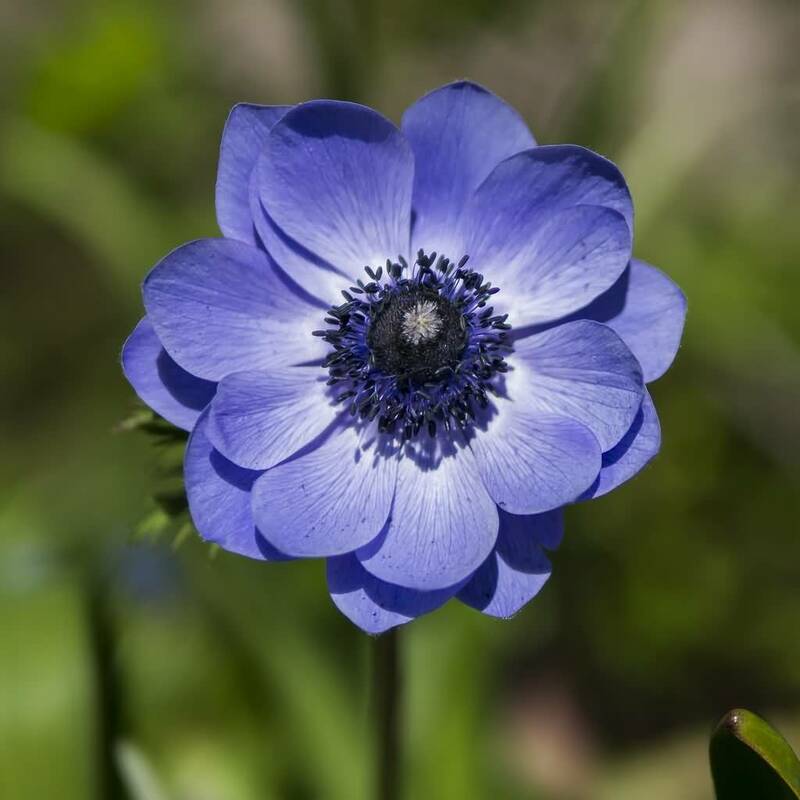 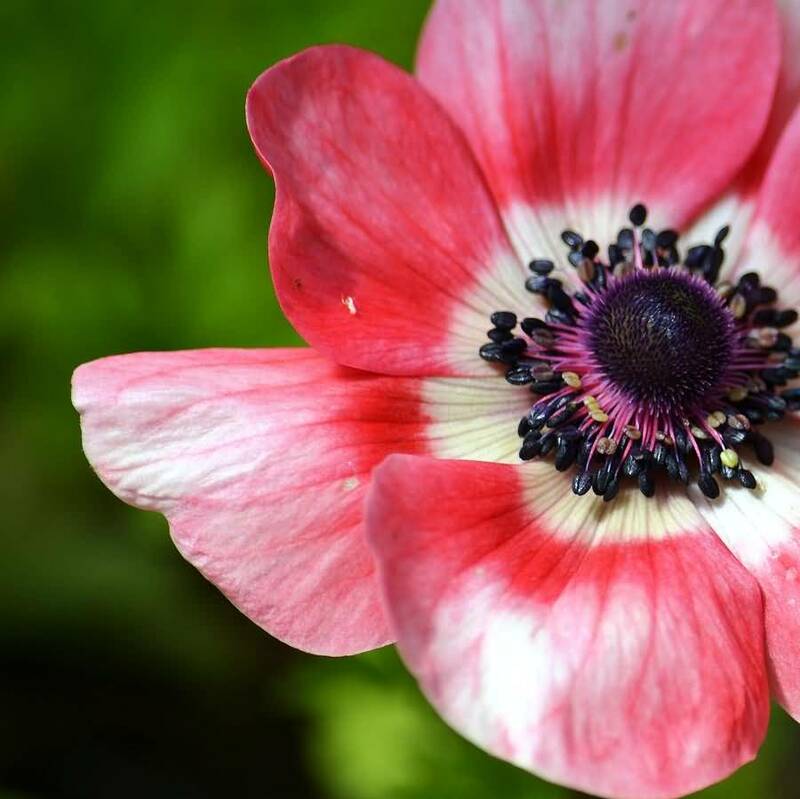 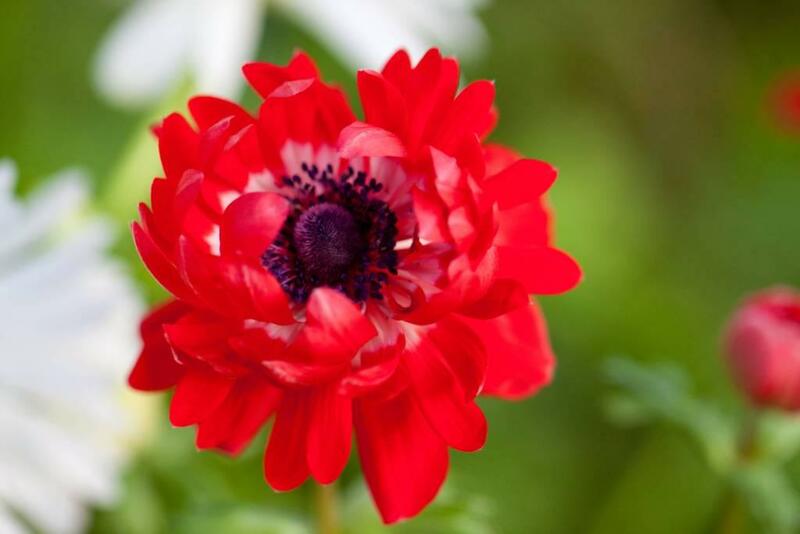 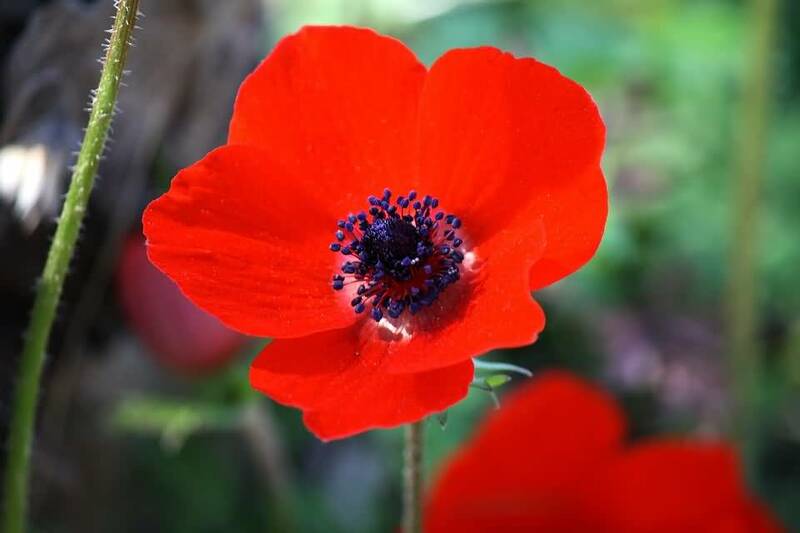 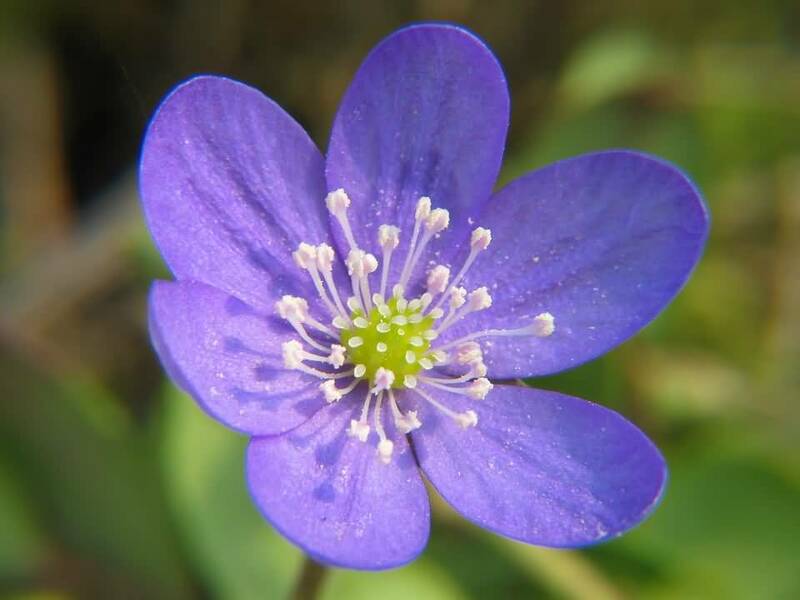 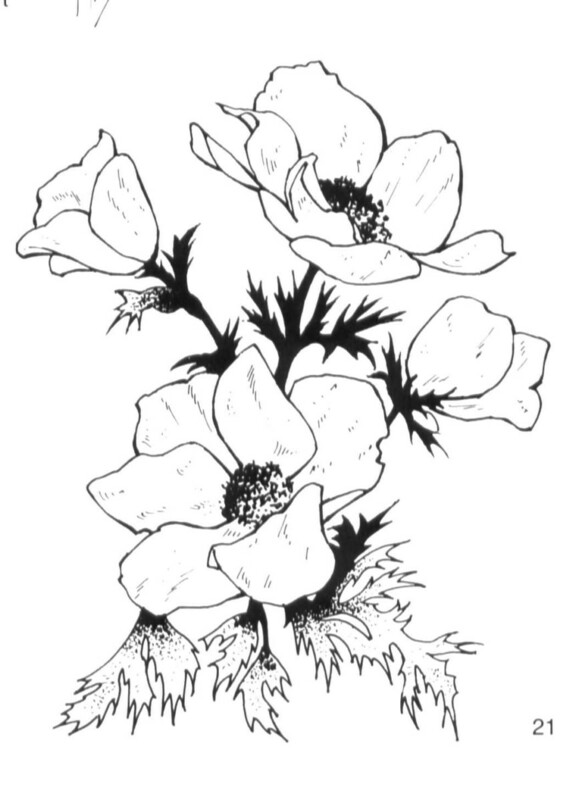 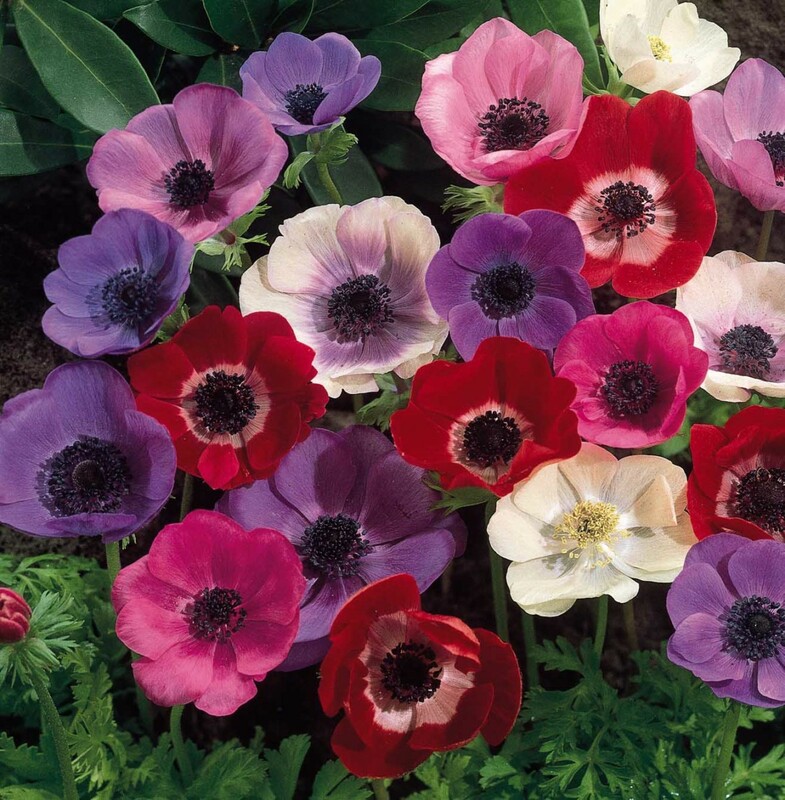 The Anemone Flower comes in many colors, Red and Blue are major color of these flowers.